For years, China was seen as a country that wasn’t too technologically advanced. 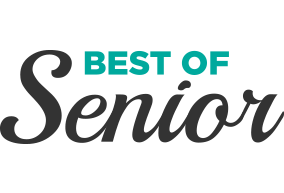 There was even a widespread prejudice (which was based on good reason, since it was partially true) that products from China weren’t of the best quality. Other than that, living conditions in China weren’t too great either due to pollution and poverty. However, the last 20 years have seen the Chinese go through an economical and tech revolution as they’ve adopted all sorts of new strategies to improve their country for the better and they’ve done an amazing job of it too. They’ve managed to lift a good portion of their population out of poverty, which was thought to be an impossible task, and they’re planning on eradicating poverty in the country completely by 2020. A lot of that was the result of their tech advancements and here are some examples to show how far they’ve come! China is moving pretty quickly towards renewable energy. There are plenty of reasons behind this, one of them being that they themselves are the world’s largest exporter of solar panels. Since they’ve got so much production, they have more than enough to install them as well. Furthermore, as the price of renewable energy falls, there’s a greater incentive to start using it more. Thirdly, China has a huge air pollution problem, and its renewable energy efforts are aimed at fixing this issue as fast as they can. 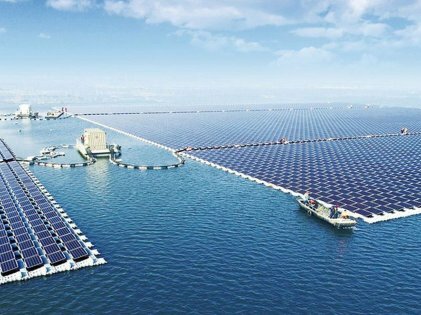 They’ve got one of the world’s largest floating solar plants and its pretty impressive to watch from afar. It adds 40 megawatts of power to their main grid, and they’re not even done yet! In the future, the Chinese government plans to send solar panels to space from where energy will be beamed down to earth – this will maximize the sunlight used and will also help in saving land on earth. China is putting a lot of emphasis on making its public transport run on clean energy. It’s got the largest amount of electric buses by far, accounting for almost 99% of all the existing ones on earth, and the country isn’t stopping at that number either. 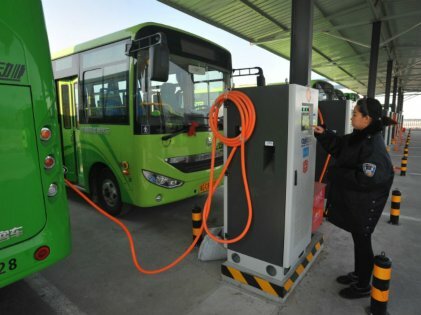 China has an estimated 385,000 electric buses and the fleet continues to grow at the rate of 9,500 buses for every month! That’s the number of all the buses that exist in London. This is helping to crack down on the smog that’s taken over China’s air and will eventually improve the air quality in the region. Of course, it won’t be anywhere near the size of our actual moon, but in 2020, China is planning on launching one of their own. The motivation behind the move is to reduce the energy that’s needed to light up the streets during the night. 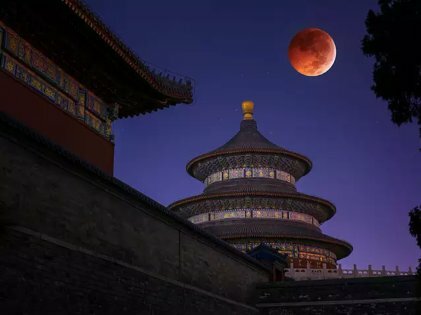 The moon will be a giant reflective mirror that’ll capture sunlight and redirect it towards Chengdu, which is in south-west China. Apparently, the idea has been proven to work in theory, but the actual tests will be the deciding factor as to whether this idea is feasible or not. Regardless, however, an artificial moon is an interesting and ambitious concept. China surprised the world when they landed their probe on the far side of the moon. It’s not so mysterious now as it once used to be, and our knowledge of the solar system we live in was permanently increased because of this. In fact, in some tests, even plants were grown on the other side of the moon. The probe sent there had some interesting pictures to share with the rest of the world, and this event made the headlines when it happened. 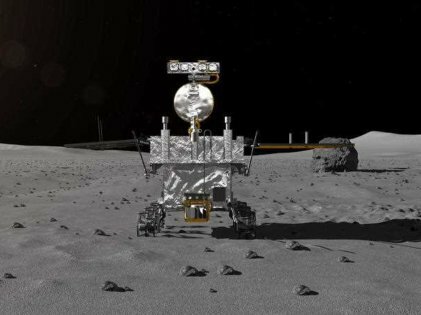 Scientists continue to learn more about the moon and its composition due to the probe, which is named Chang’e-4, on it. Since it’s not facing the earth, it has to bounce it’s data off of another satellite to communicate with us. There might be many controversies surrounding China, but there’s no denying that they’re taking on an important role in science and technology in today’s world. We’re hoping that they continue to create technologies that will help the world at large and make the planet a better place to live in.